25 years as a builder in the Shepparton and Goulburn Valley region has provided Glenn Dempsey Builders with a broad range of experience from building new homes, units and town houses to restorations of historical properties, renovations, alterations, modernisations to creating al fresco areas and outdoor rooms. Please inspect the Image gallery to see firsthand the diversity of construction projects Glenn and his team have completed in the Shepparton and Goulburn Valley region. 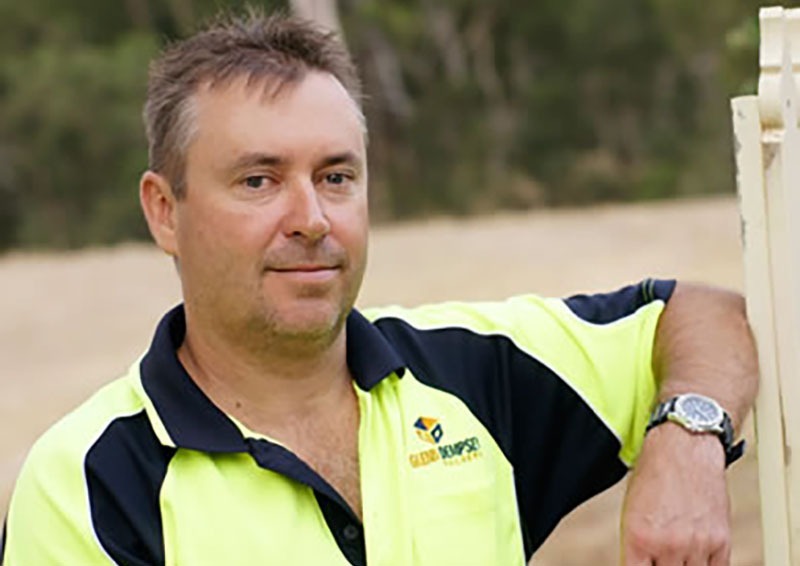 Glenn Dempsey is a registered builder and a member of MBA (Master Builders Association member no. 119475). MBA builders are kept up-to-date with construction industry changes and are responsible for over 80 per cent of new homes and renovations in Australia (source: MBA website). Glenn Dempsey Builders maintain the highest standards in the construction industry. Registered Builders are renowned for their reliability, skill and professionalism as part of a peak body providing access to a wide range of services to increase and maintain the knowledge and skills of its members. Glenn Dempsey Builders have been creating new homes, building town houses and units for property development and investment and renovating and modernizing homes in Shepparton and Goulburn Valley for over 20 years. Our service area covers a more than 100 km radius of Shepparton, taking in most of Northern Victoria. The flexibility of working with an independent builder is your reward for choosing Glenn Dempsey Builders for your new home or investment property.